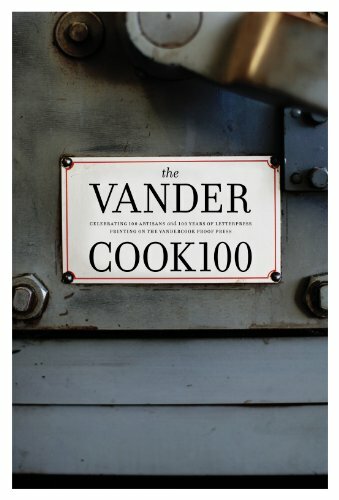 The Vandercook 100! It's here! I've been meaning to post about this for the sometime now. I'm still so smitten over that fact that Presshaus LA is in a book, a real published book! And it's not just any book, but it's a book featuring 100 pretty notable and damn good artists. I'm so honored and flattered to be apart of this elite list! I was still in Munich and under the wing of Christa Schwarztrauber at the Fliegenkopf Werkstatt, the place where I really learned the craft of letterpress. When I received an email last October asking if I was interested to be a part of this book, I was ecstatic! Someone had just dropped out and stopped responding to her, and she needed one more person to fill in. I said yes and started send over photos. I didn't really have name for our future letterpressing studio yet! During that time, my then fiancé and I just locked in a Vandercook 4T from a local guy in Burbank. We were still in Germany so it had to sit in his garage for a few weeks until we could come back to move it over to Silver Lake. It was an epic move. That machine is about 1200 pounds. We had stairs and that day, our pathway was a little muddy from the previous rain. It took 7 big guys, 4 sheets of plywood, one truck, a whole lot of teamwork and an entire day. It's now June and we've been back for about 6 months and now married for 4 months. So much has flourished for Presshaus LA since. Our home studio is filling in with prints, papers, cutters, ink, and supplies; and our client list is starting to grow slowly but surely. Some things happen for a reason. Looking back, it all makes sense now. 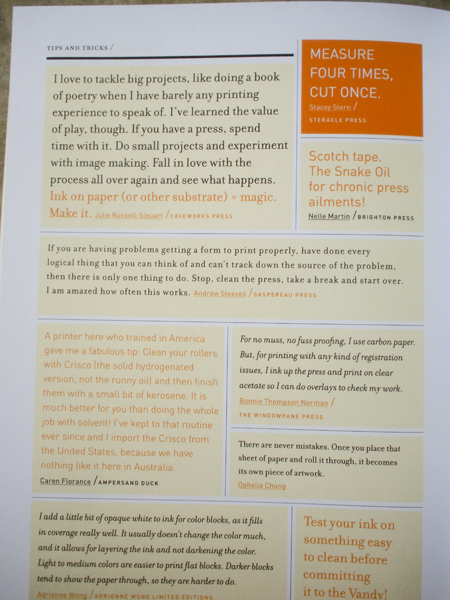 You can purchase the Vandercook 100 book through Amazon here.